Geology experts at the forefront of innovation. Specialist services and multiclient studies for the energy sector. 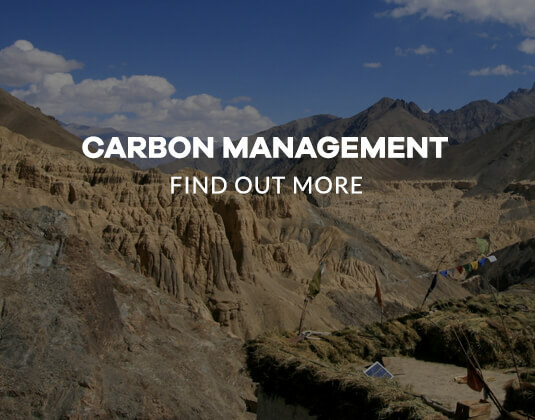 With a collective experience of more than 10,000 days of fieldwork, and successful projects in most of the world’s hydrocarbon provinces, we have proven capability to work in hostile environments. 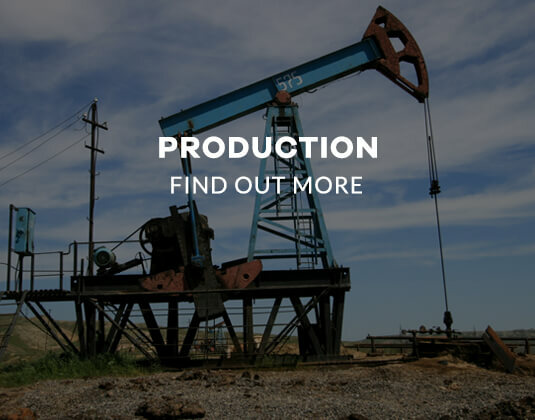 We are ready to help you meet the challenges of exploration in frontier areas and production in structurally complex regions. 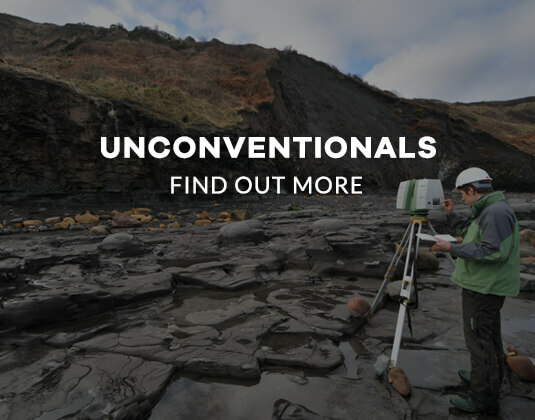 We offer multiclient licenses for our integrated studies that include regional mapping and sub-surface interpretation, detailed characterisation of fractured reservoir units, and multi-disciplinary projects incorporating structure, sedimentology, stratigraphy and shallow geophysics. 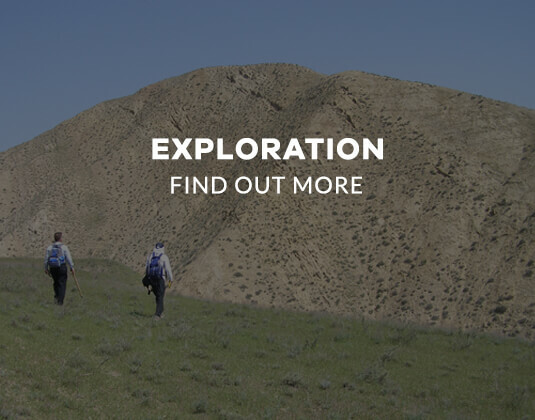 Drawing heavily on our global experience and our passion for field geology, we run industry-focused courses and fieldtrips, ranging in content from CPD training in structural geology and fractured reservoirs, to dedicated workshops and fieldtrips looking at specific basins or structural analogues. 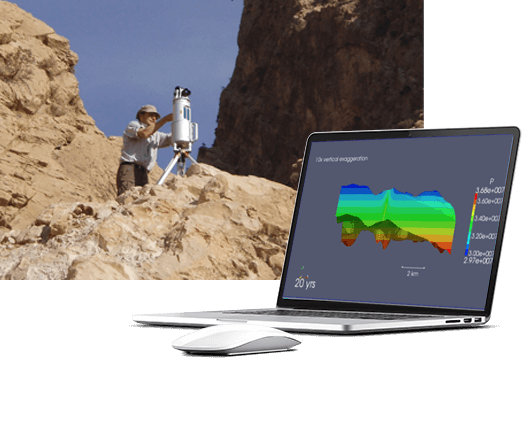 From hand-sample petrography and hands-and-knees field measurements, to 3D capture of outcrop analogues, license block field mapping, satellite analysis, regional interpretation and global plate reconstructions … our expertise in structural geology and tectonics is truly multi-scale. We are at the forefront in the integration of new spatial technologies combined with traditional structural analysis to provide detailed, quantitative characterisation of natural fracture systems, giving cost-efficient, robust inputs for fracture network modelling. Including: GRL ZOOM (Zagros Outcrop Oriented Mapping) in SE Turkey and the Kurdistan Region of Iraq, ZRM (Zagros Regional Mapping), Iran & SE Iraq; Fracture Characterisation of Cretaceous, Jurassic & Triassic Reservoir Units in Kurdistan; Integrated Zechstein Study.